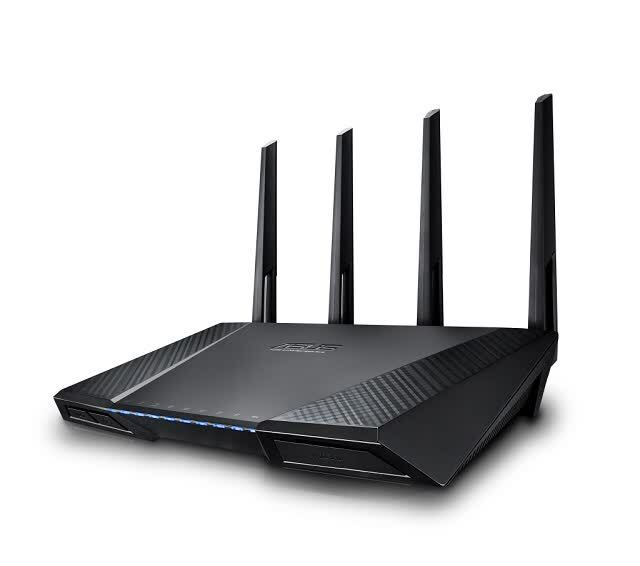 This would definitely be recommended if you're looking forward to everything it offers other than the low LAN transfer speed that is among the other powerful ones in the market of 802.11AC routers at that price point. 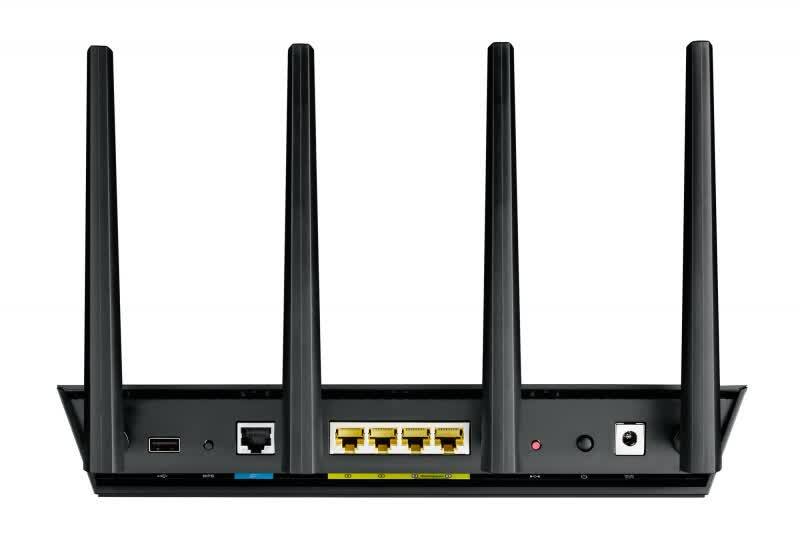 If you already own an 802.11AC router, there's no reason to upgrade to this just yet. Purchasing this would definitely future-proof for the years to come. 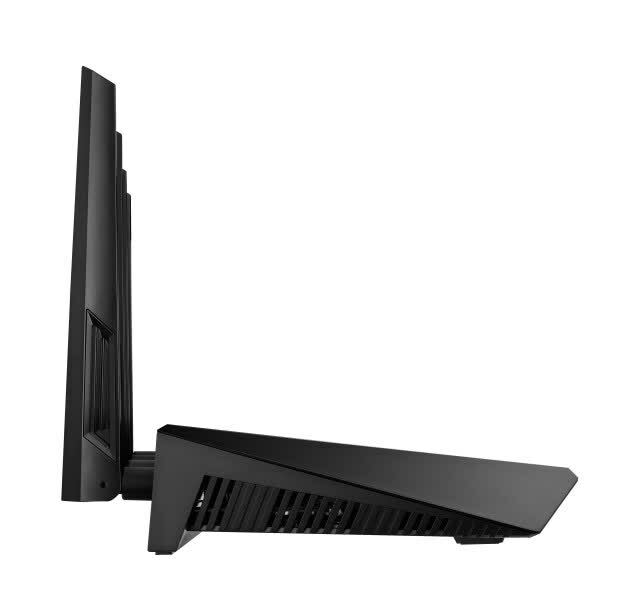 The ASUS AC2400 RT-AC87U used the 802.11ac technology at its best (for 2014) and if you don’t want the latest ASUS router, the RT-AC3200 or to wait until the 802.11ax is implemented properly and becomes widespread, you will have to settle with this technology marvel, the ASUS AC2400 RT-AC87U. 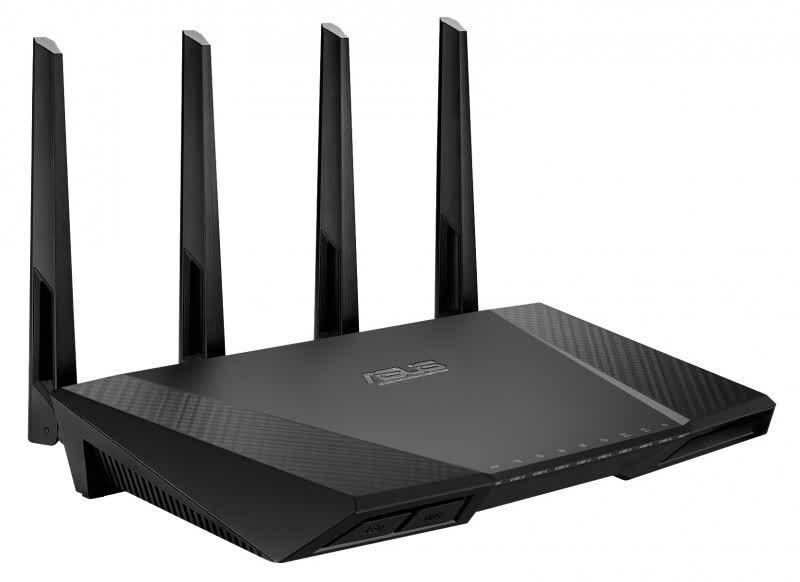 With brilliant, well-designed software, which contains just about everything you could want in a wireless router, along with record breaking quad-stream wireless performance, the Asus RT-AC87U is one of the best wireless routers money can buy.